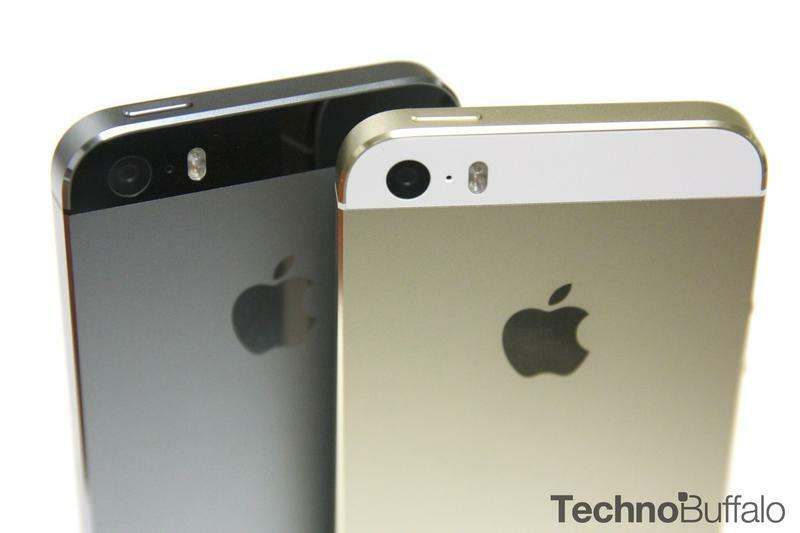 Apple’s rumored iPhone 6c – sometimes oddly referred to as the iPhone 7c – isn’t expected to launch until April but, with trial production apparently kicking off at Foxconn, the leaks are coming in full force. 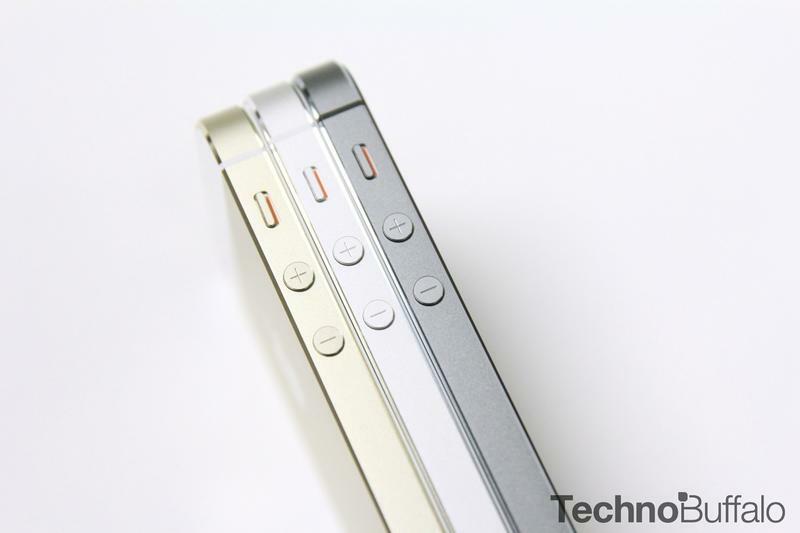 A new report out of China claims to reveal the 4-inch smartphone’s specs, design and even the price. 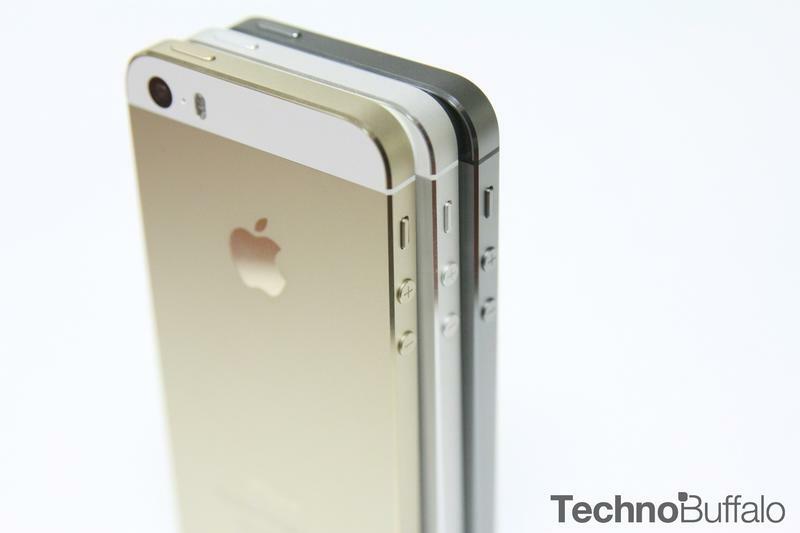 According to MyDrivers and its Foxconn sources, the iPhone 6c won’t borrow the soft metal curves of the iPhone 6s. 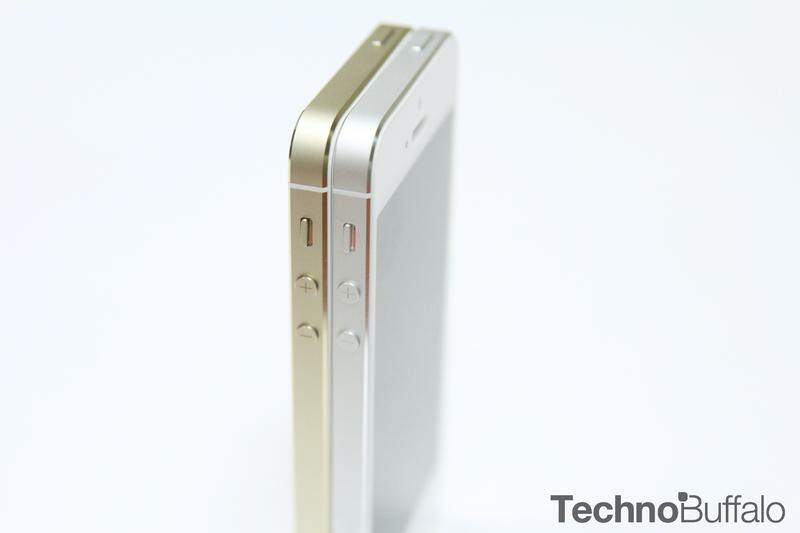 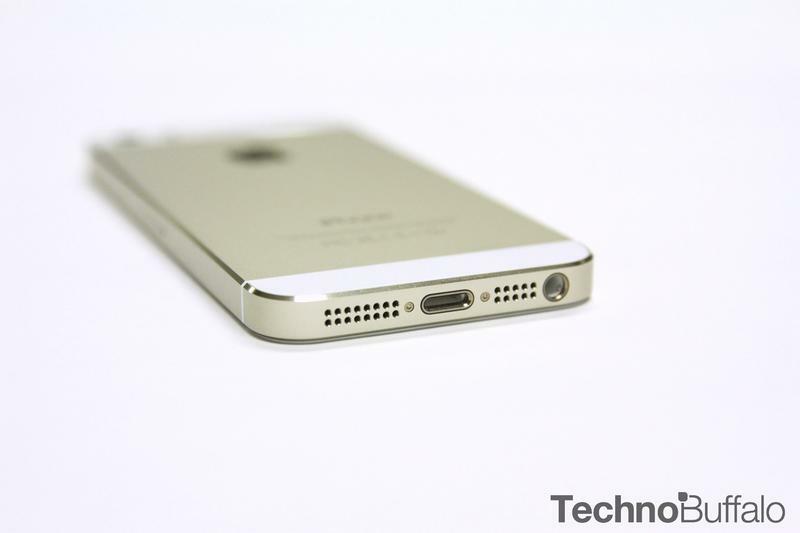 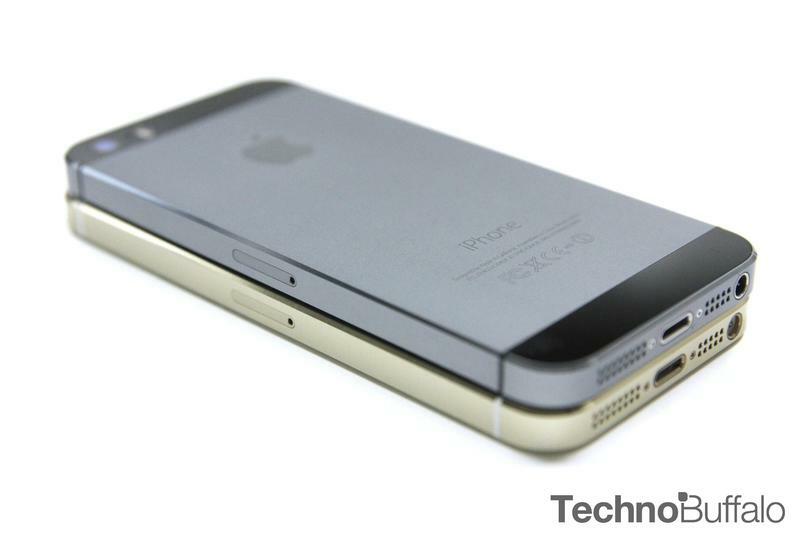 Instead, it may look almost identical to the iPhone 5s (pictured above). 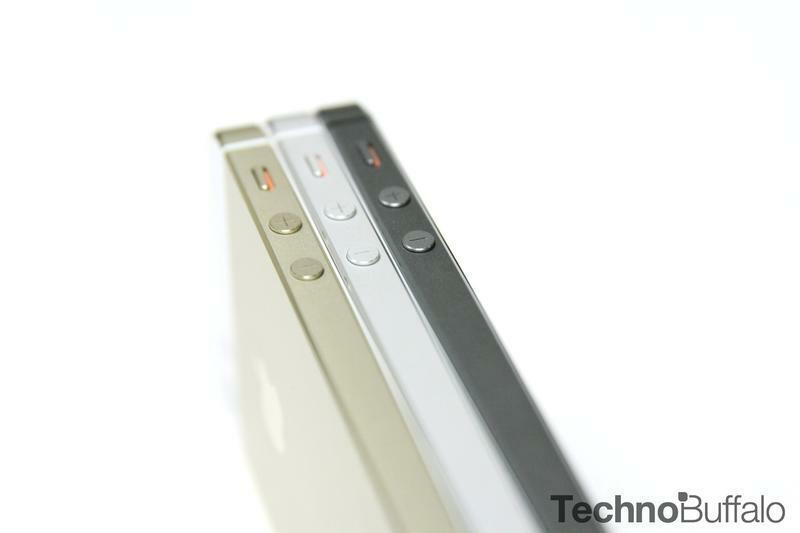 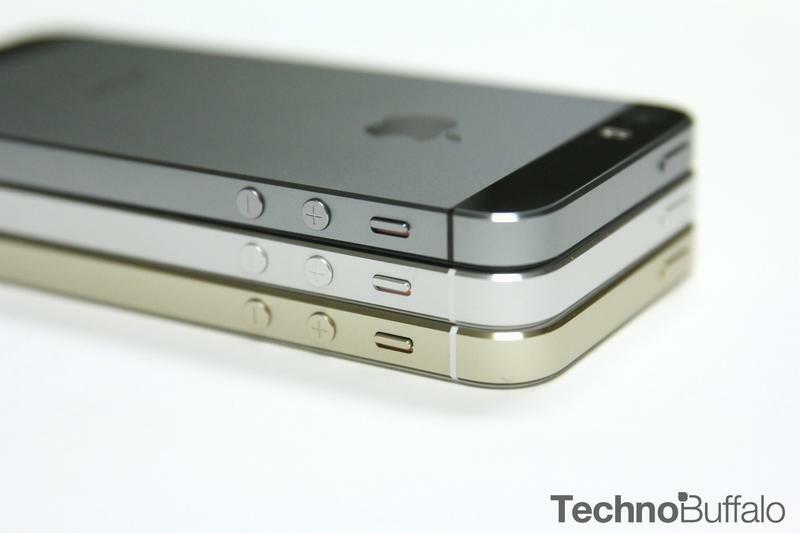 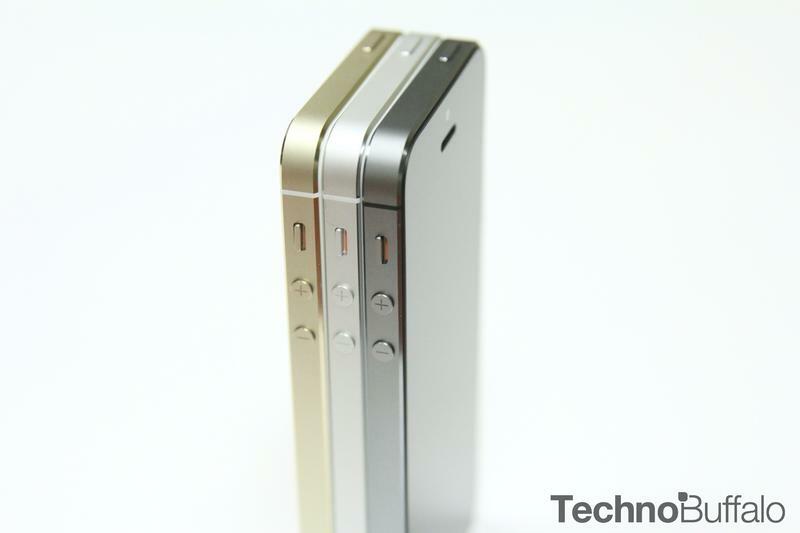 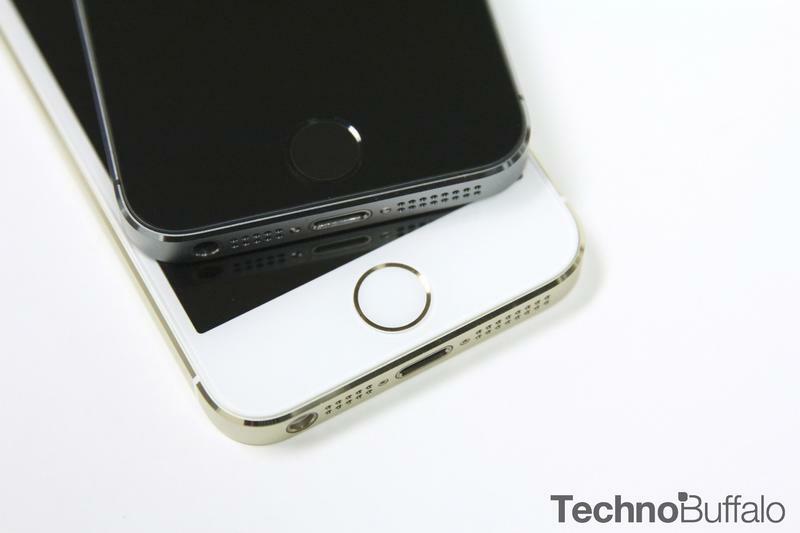 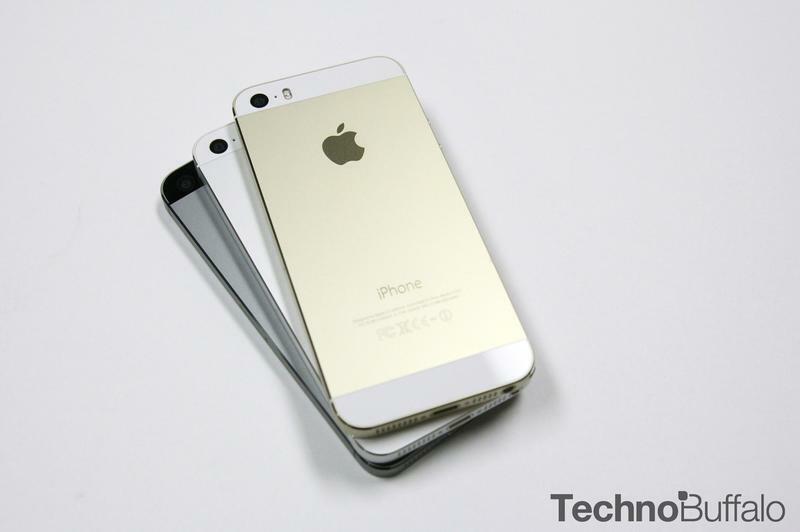 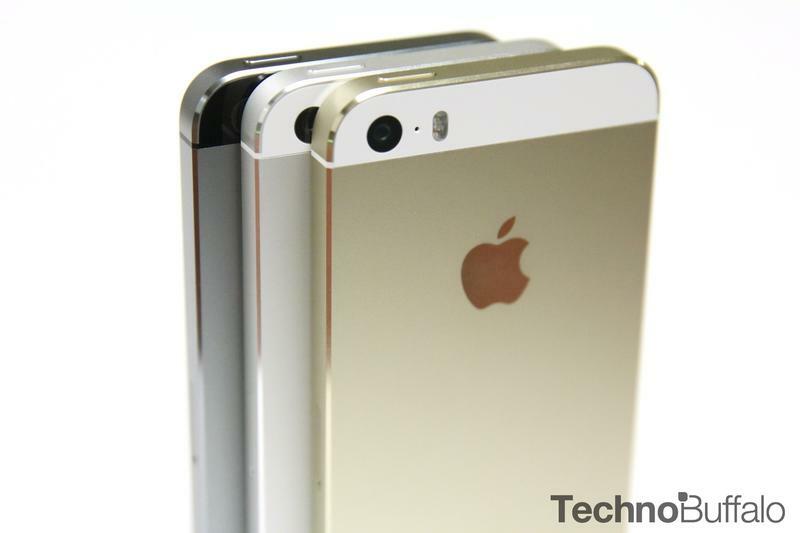 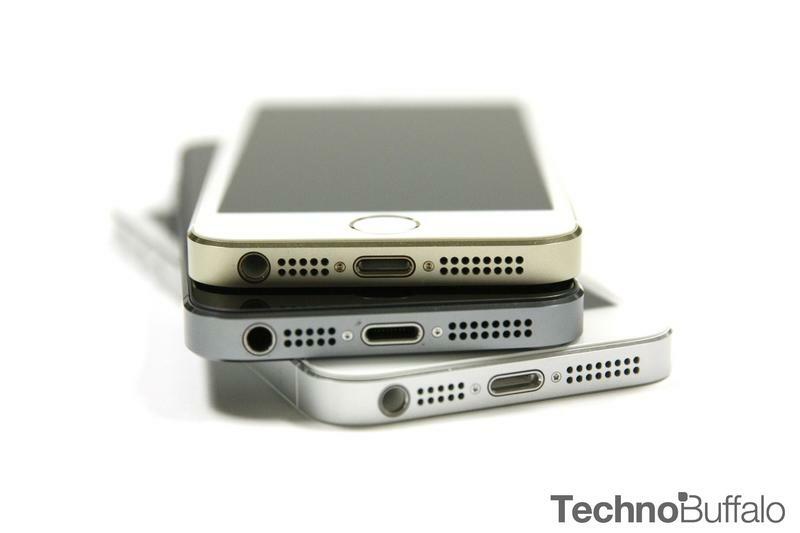 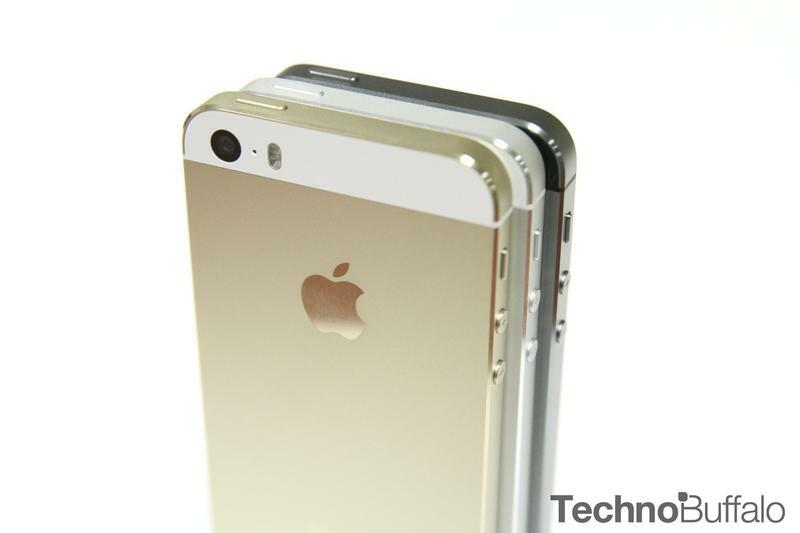 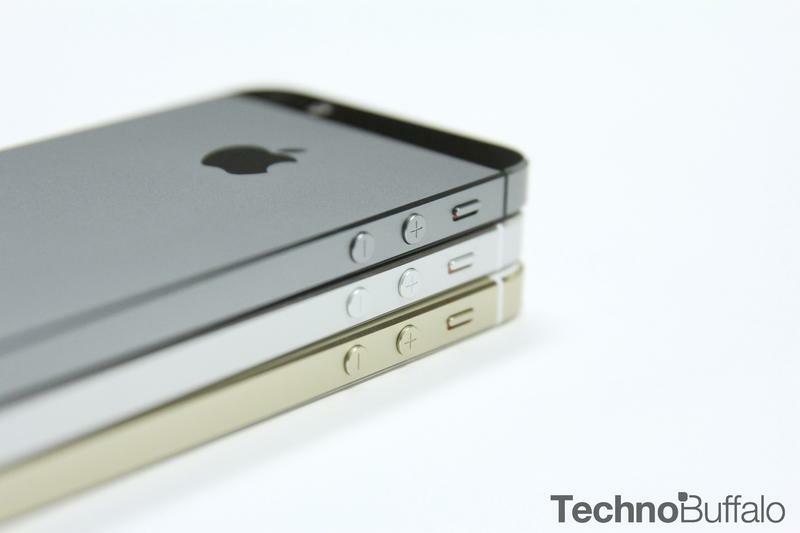 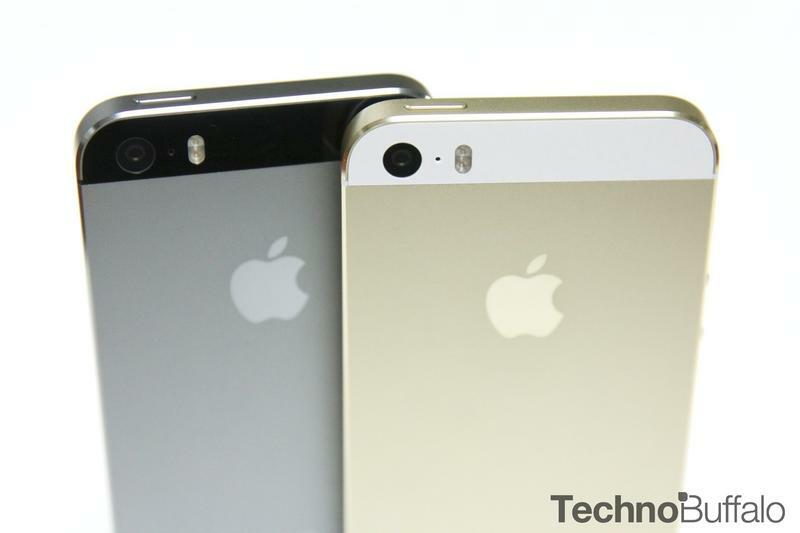 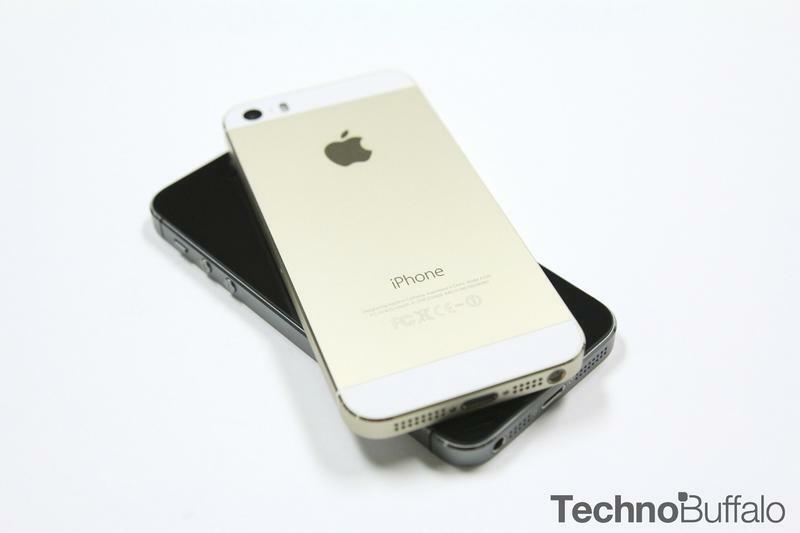 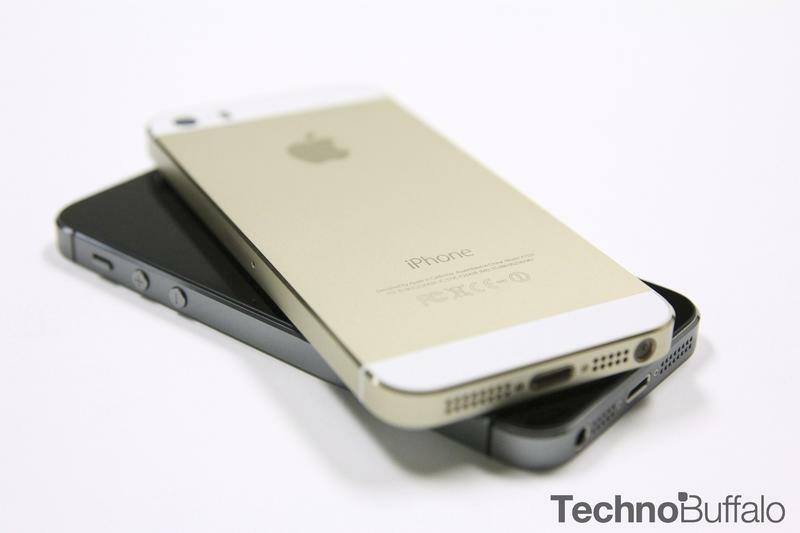 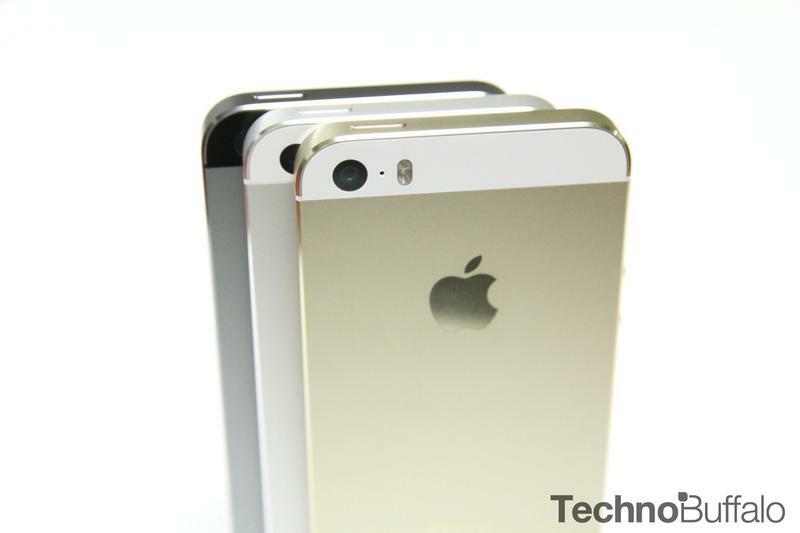 It’s expected in the same three colors: gold, silver and space grey. 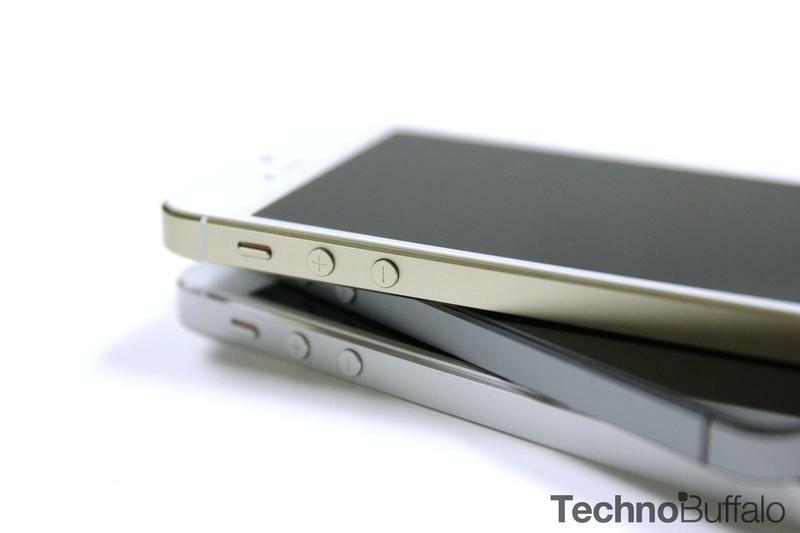 Under the surface, the new handset allegedly sports some upgraded hardware, including a larger 1,642mAh battery, 2GB of RAM and an A9 processor. 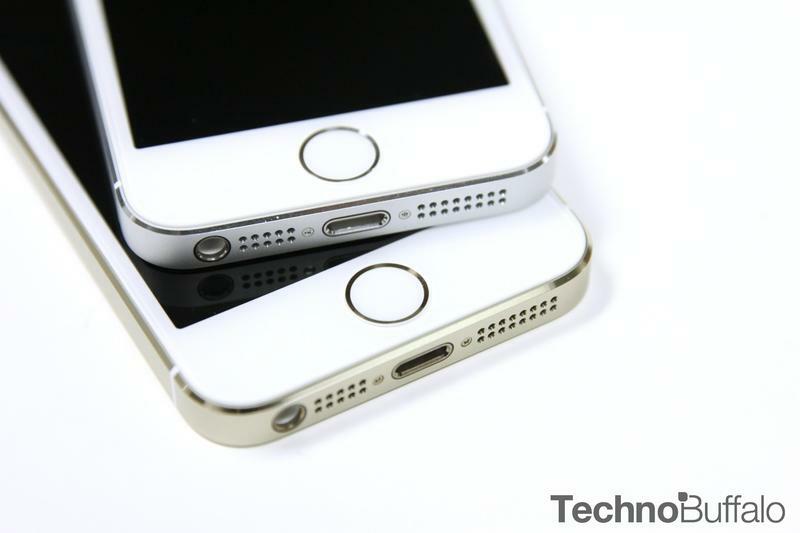 It’s also expected to get Touch ID support. 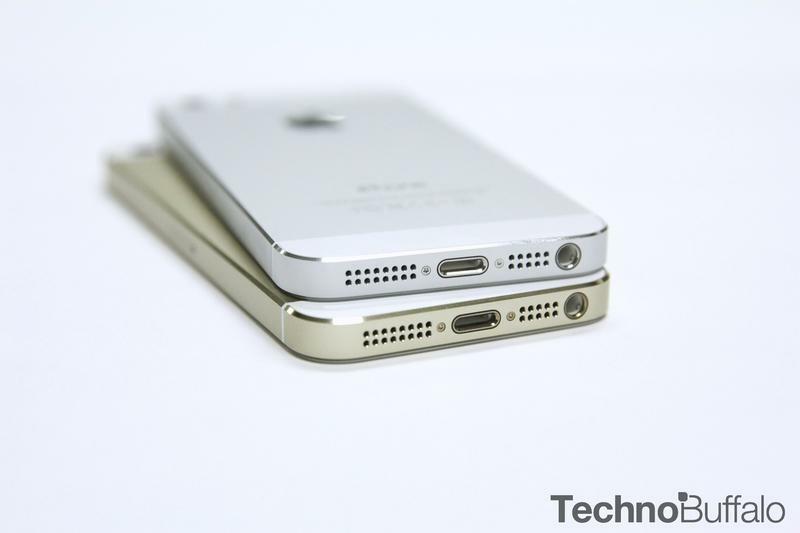 However, the iPhone 6c may still pack the same 4-inch 1136 x 640-pixel display and 8-megapixel rear camera found in the iPhone 5s. 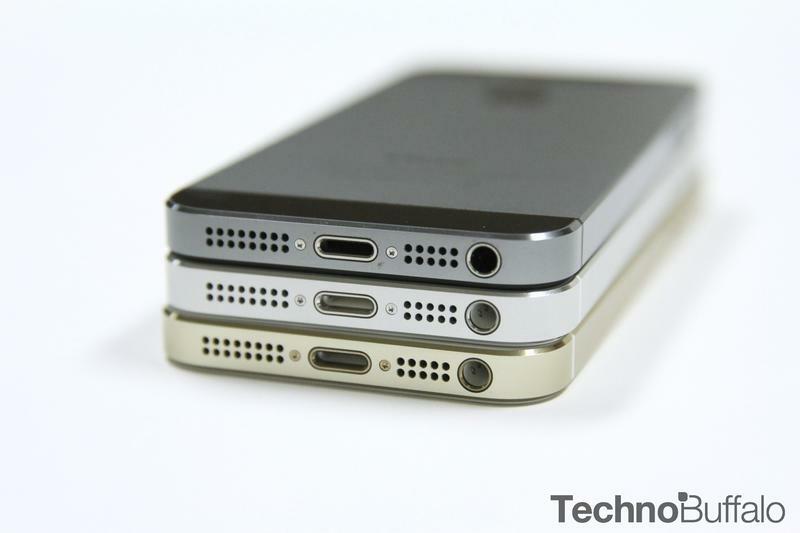 The iPhone 6c is apparently just entering the early phases at Foxconn, though mass production could kick off next month. 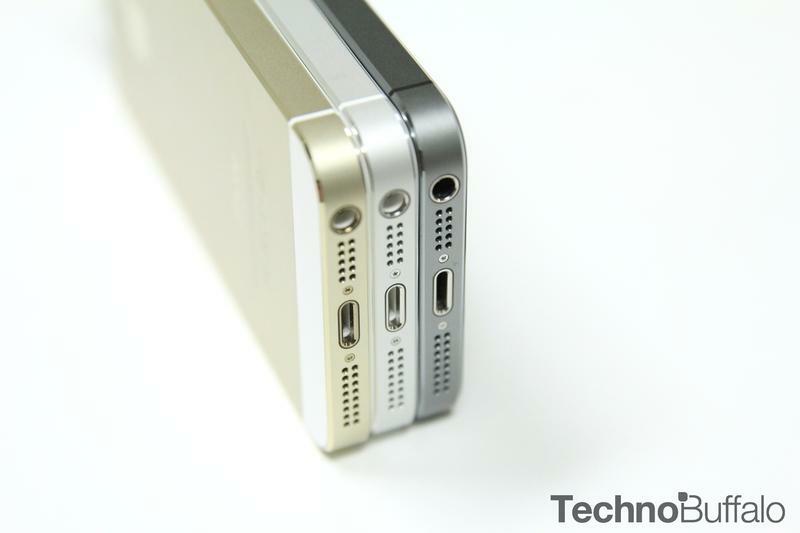 As for the price, MyDrivers notes that it may cost about 4000 yuan (Approx. 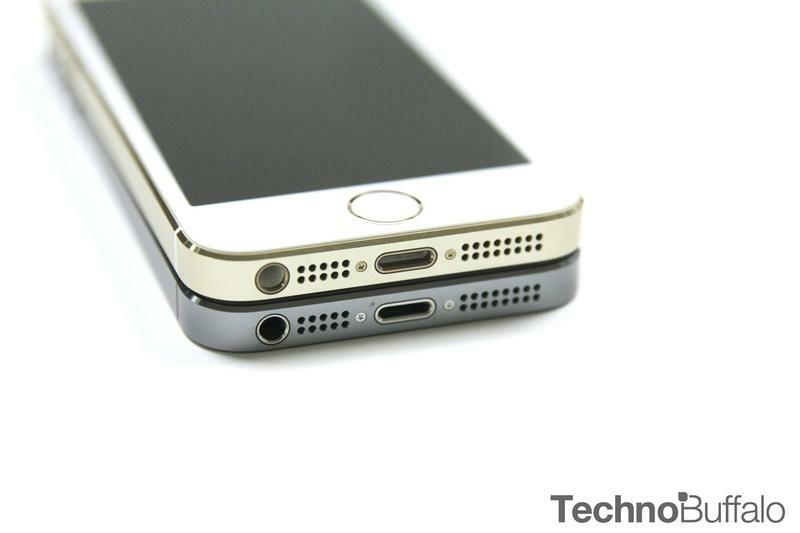 $617 USD), cheaper than the iPhone 6s.